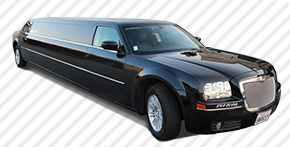 Whether you’re looking for a night on the town, birthday party, bachelor or bachelorette party, or just something fun to do with your or your friends in the Orange County area, you can always up the ammo on having a great night by renting out a limousine! With plenty of styles, sizes, and price ranges to choose from, ULC can accommodate any size party for every occasion. If you’re looking for something to get you and a group of 6 or less friends here to there, then a sedan or SUV would be preferable. 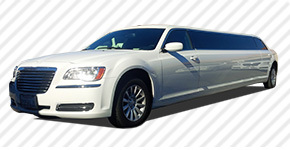 If you want a more traditional look for a group of 6-12 people, then the classic stretch limousines and Chrysler 300s will get you where you need to go! 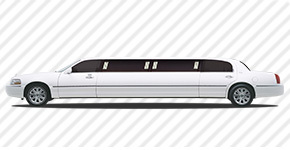 If your party is reaching up towards the 20’s, then why not go for a stretch SUV limousine, which can comfortably can fit from 16-22 passengers inside the plush, roomy interior. And for those hoping to have the night of their life, ULC offers party buses to fit anywhere between 16-52 passengers on one mobile party vehicle! 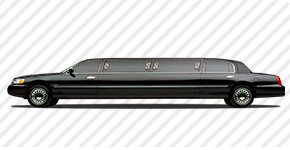 Large or small, all of our limousines and party buses are perfectly suited for any occasion or adventure! Why go with ULC and not another company, you ask? The answer is simple. 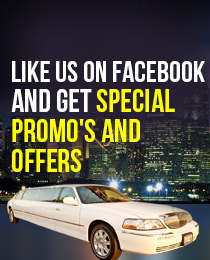 ULC is the most trusted limousine company in the Southern California area, and is the largest facility that owns the greatest number of their vehicles. Our chauffeurs are specially picked and trained to ensure that they only provide top-quality service to our clients, who only deserve the best in their chauffeur experience. Our prices are the hardest to beat in the business, and we pride ourselves on giving the best services for the lowest prices. Our reputation spreads across the nation, and many have tried and failed at following in our footsteps. It’s always best to plan ahead, so if you’re trying to visit one of the many fun places found in the OC, then your experience will only be enhanced by taking a limousine to get there! Take a party bus to Disneyland, a Chrysler 300 to Knott’s, a stretch limousine to the Irvine Spectrum, or even a stretch SUV to Medieval Times or Pirate’s Dinner Adventure! 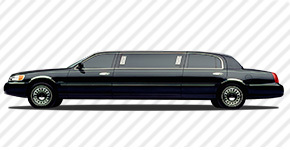 Sporting events at the Honda Center or Angels Stadium are always more fun with luxury transportation! Hit up Club 33, the Yost Theatre, or the Verizon Wireless Amphitheater with you and all of your close friends arriving in style and fashion! With so many museums, theme parks, zoos, sports stadiums, and clubs in the OC area, you’ll never run out of places to travel in your private, luxury limousine! No matter what you’re planning, whether an airport transfer, night out on the town, bachelor and bachelorette party, corporate event, concert, or a sporting event, you’ll be well prepared for anything and everything! Cites we cover in the OC area include: Aliso Viejo, Anaheim, Brea, Buena Park, Costa Mesa, Cypress, Dana Point, Fountain Valley, Fullerton, Garden Grove, Huntington Beach, Irvine, La Habra, La Palma, Laguna Beach, Laguna Hills, Laguna Niguel, Laguna Woods, Lake Forest, Los Alamitos, Mission Viejo, Newport Beach, Orange, Placentia, Rancho Santa Margarita, San Clemente, San Juan Capistrano, Santa Ana, Seal Beach, Stanton, Tustin, Villa Park, Westminster, and Yorba Linda.